Chris Peters loves his work in a multi-national bank: the excitement of the trading floor, the impossible deadlines and the constant challenge of the superfast computers in his care. And he loves his beautiful wife, Olivia. But over time, the dream turns sour. His systems crash, the traders turn on him, and Olivia becomes angry and disillusioned. So much bad luck. Or is it? A natural detective, Chris finds evidence of something sinister in the mysterious meltdown of a US datacentre. A new kind of terrorist. But can he get anyone to believe him? His obsessive search leads him to a jihadist website, filled with violent images; a man beaten to a pulp in a Dubai carpark; and a woman in a gold sari dancing in the flames of her own destruction. Slowly, a tragic story from decades ago in Yemen emerges. 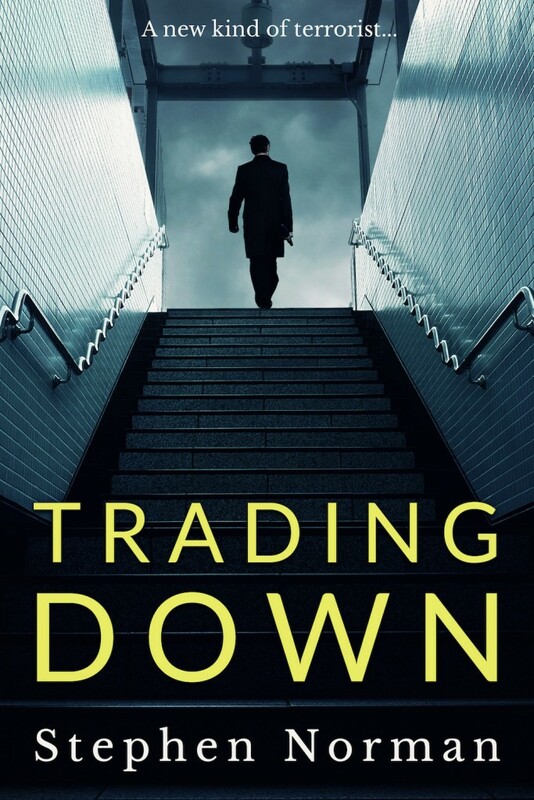 Read the extracts from “Trading Down” here.